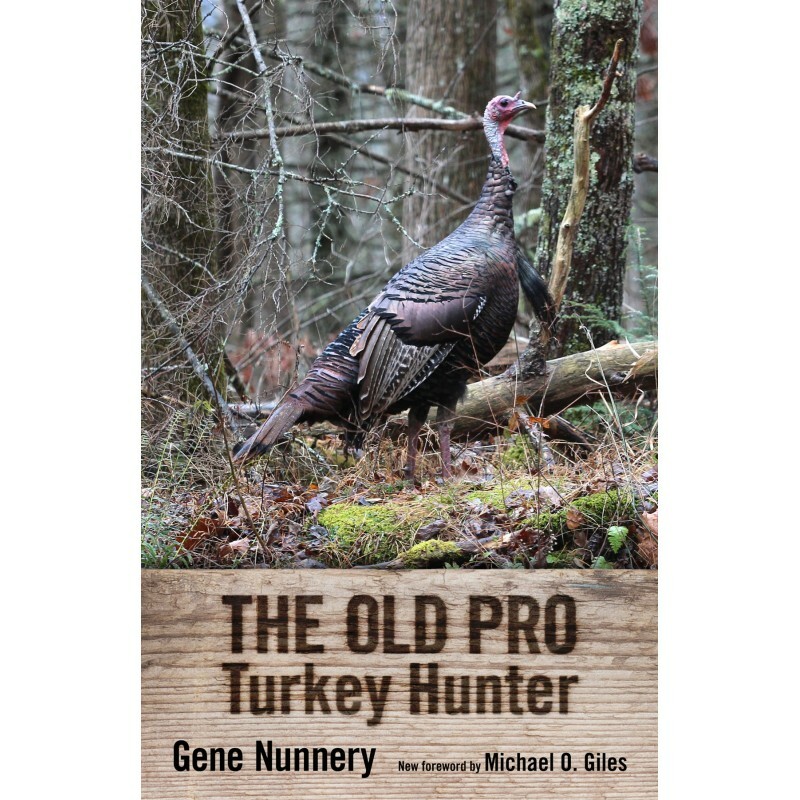 During his life, Gene Nunnery was recognized as a master turkey hunter and an artisan who crafted unique, almost irresistible turkey calls. In The Old Pro Turkey Hunter, this historically acclaimed sportsman shares over fifty years of personal experience along with the decades-old wisdom of the huntsmen who taught him. Through his stories, Nunnery reveals that the true reward for successful turkey hunting lies in winning the contest, not necessarily exterminating the foe.